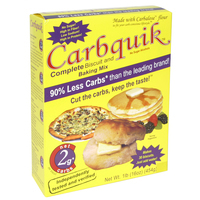 Additional Notes: Natures Hollow sugar free raspberry pancake syrup, is made with a great tasting healthful natural sweetener called Xylitol. 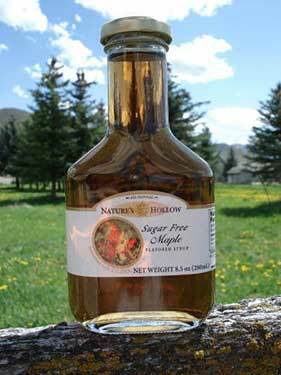 Nature's Hollow Sugar Free Flavored Syrups in either maple flavor or raspberry flavor. These syrups are sweetened with xylitol rather than Splenda or maltitol.